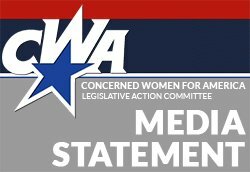 “Concerned Women for America’s prayers are with everyone impacted by last night’s horror. Terrorist attacks on any community in America is an attack on all Americans. These were 50 precious lives stolen from families and loved ones.